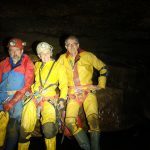 For the last 3 decades the White Rose have been investigating the waters that flow through Langstroth Pot and via the sumps to emerge in daylight at Langstroth Cave near the bottom entrance. 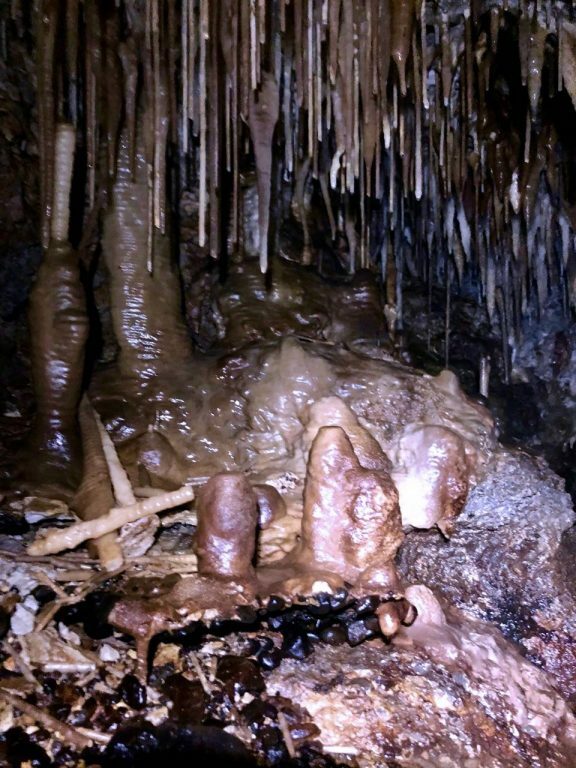 It soon became evident that only about a third to 40% of the water emerging at Langstroth Cave sank at Langstroth Pot. Where did the rest of the water come from? 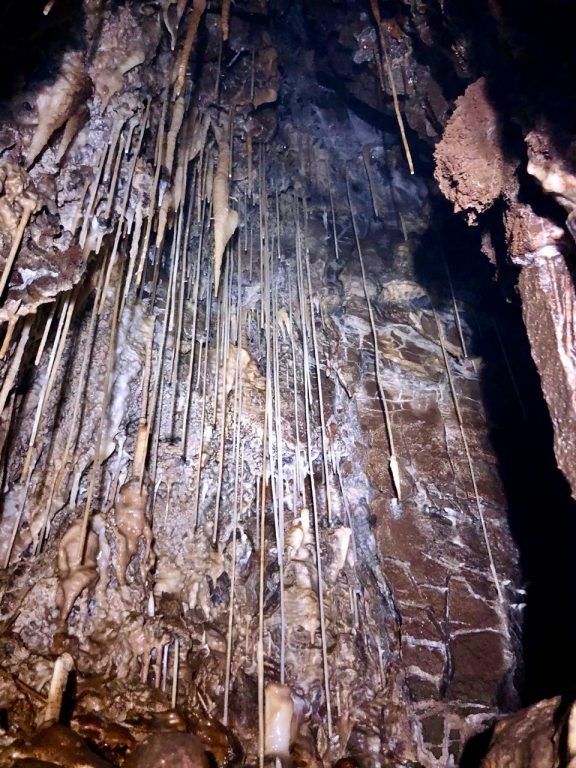 Over the intervening period the White Rose have discovered nearly 650 metres of inlet passage associated with the Langstroth Pot and Cave system, a healthy sum. 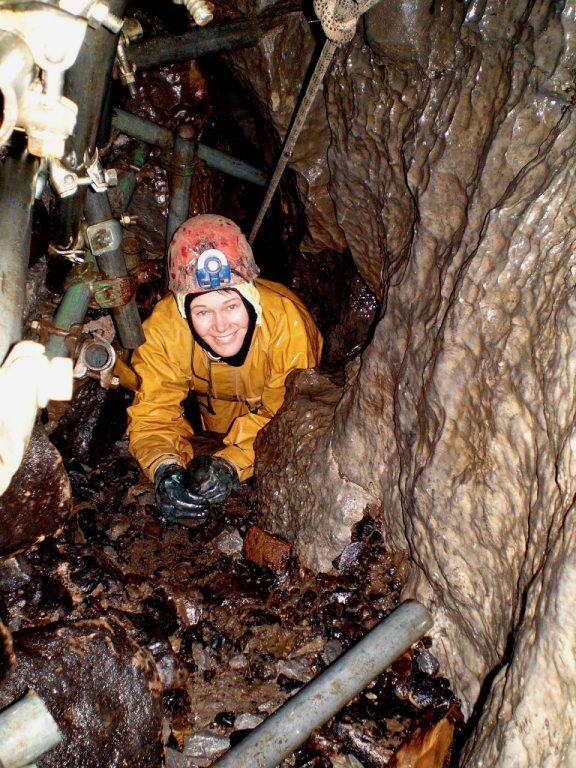 This includes Hagg Beck Active Sink – 200 metres, Black Sheep Sink – 230 metres, (with 2 extensions still to survey), Landlord Pot – 90 metres, and Hole In The Floor, (an unintentional entrance into Langstroth Pot) – 17 metres, Hole In The Wall, (now un-enterable due to a cliff collapse) – 20 metres, and finally Compass Pot – 88 metres. 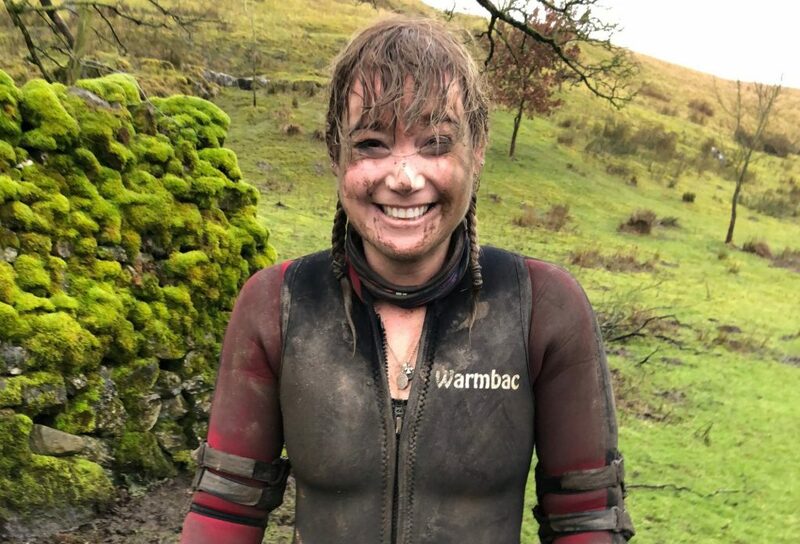 I originally found the entrance after a solo poke about in Langstrothdale in 1992, by following the sound of dripping water to uncover a 2 metre deep cobble choked rift in the streambed. The rift was situated just before the bottom of the shakehole, where the stream disappeared through rocks. The hole got its boring name from me losing a compass there. In 1995 the rift was dug by Alan Aldridge, Chris Camm, Nigel Easton, Graham Huck, Steve Wiseman and myself. We had lots of fun, especially with the dam, (didn’t we Hucky)? After nearly gaining 5 metres depth by clearing out washed in stream debris the rift suddenly petered out to a small crack. (WRPC Journal 2001). Enthusiasm waned and the rift soon got choked up again. We had a look in the bottom of the shakehole, where once some rocks were moved, a cold draught seeped up through the floor. 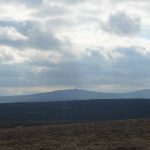 We made plans for a dig, but were allured to a new promising one in another part of the Dales, before it got started. It wasn’t until 2006 that we returned. 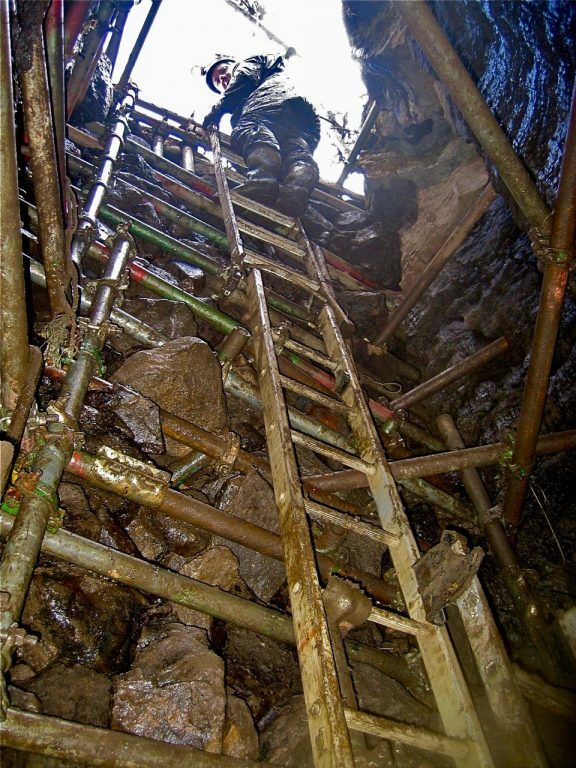 After a long campaign sinking a 6 metre deep scaffolded entrance shaft, a tight, twisting stream passage in Compass Pot was eventually entered. 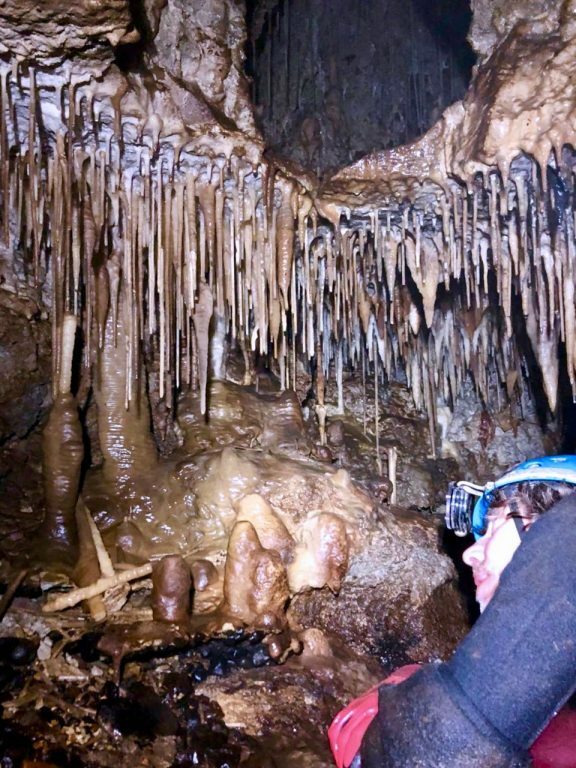 Then followed an even longer push blasting along this passage, John Clarke and Chris Smith finally dropping down two small climbs into a section of well decorated passage that ended abruptly in another sump. The White Rose seem to be experts at finding them! Phil Parker hauling buckets on tripod 2006. Photo by Phil Ryder. 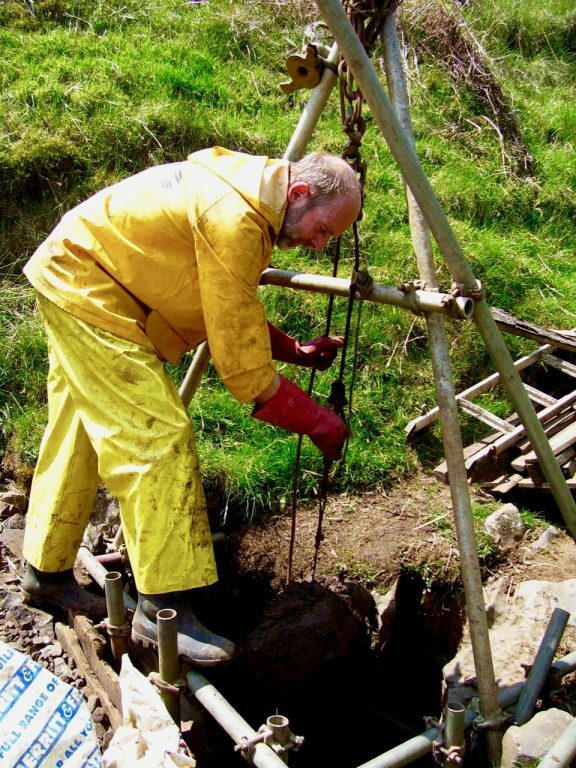 Phil Ryder at top of scaffolded shaft 2006. Photo by Steve Warren. 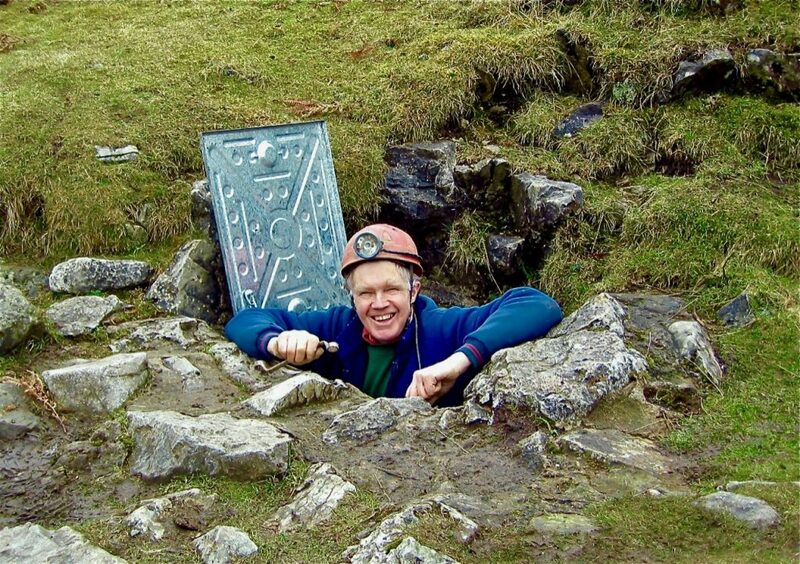 Steve Warren at top of capped shaft with lid fitted 2006. Photo by Phil Ryder. 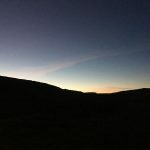 The end has been looked at several times by Simon Beck and Ian Cummings. The sump is a 30cm high bedding and is constricted by a slope of cobbles at the start. Ian and Simon have attempted to pump out the flooded bedding but could not get enough space to move the manual gusher pump handle. They have also pushed drain rods through to try and measure its length. As Ian stated they met a bend/ blockage/ up dip after around 5m. Ian still fancies an attempt to squeeze through the bedding with a mini bottle if the conditions become right. 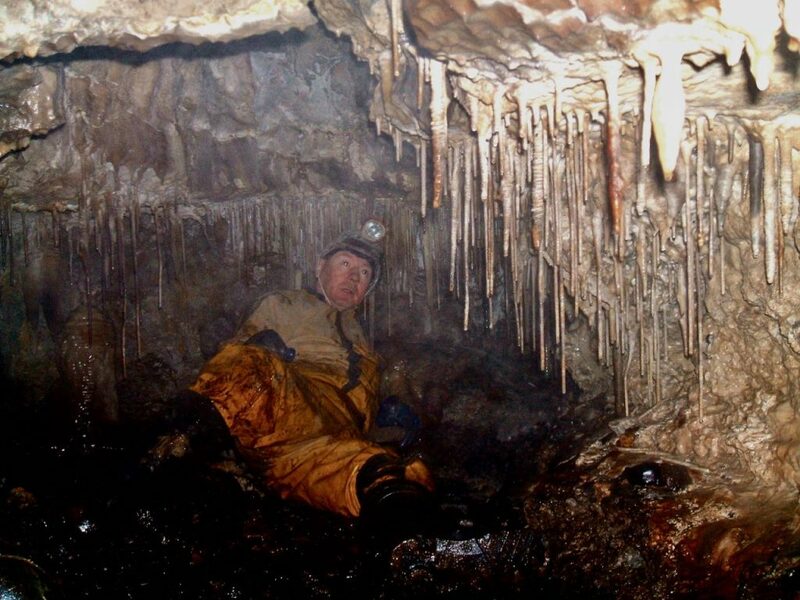 Chris Smith in newly found grotto 2007. Photo by John Clarke. Earlier this year I asked that lovely couple from the Red Rose, Diane Arthurs and Simon Cornhill, if they would survey Compass Pot, as this was top of my list of “things to get done” now that I am a GOPD, Grumpy Old Pensioner Digger. This they did on 17th November accompanied by Ian Cummins and Adele Ward from the White Rose. Thanks Di and Si, Ian and Adele, you did a great job!!! 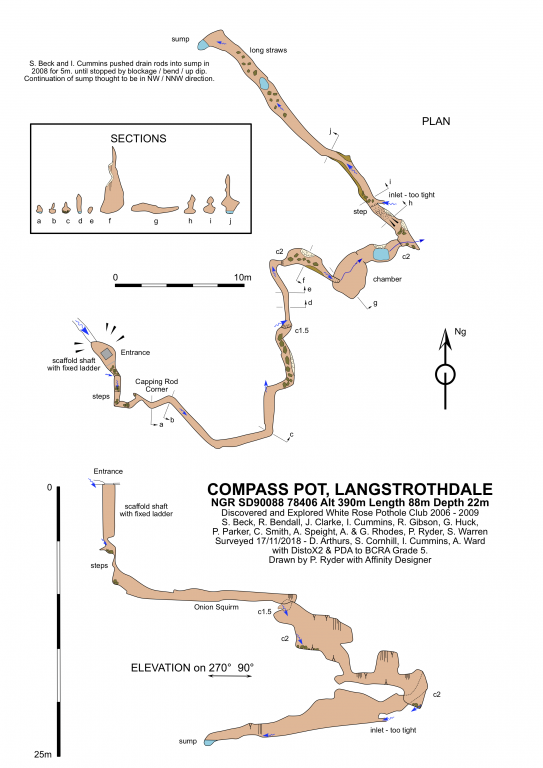 The stream in Compass Pot was dye tested to Goat Inlet in Langstroth Pot by Andy Cole in July 1992. (Thanks to Phil Parker for finding the article – WRPC Newsletter Series 13 No. 1). 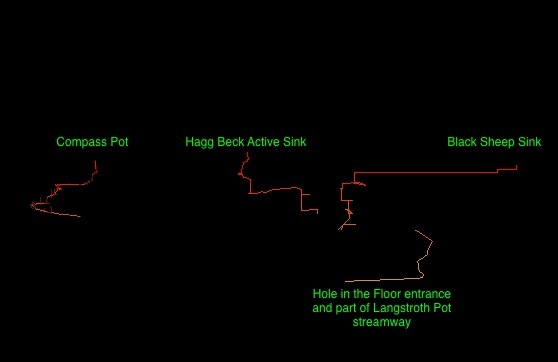 The Survex data when combined, (looking Southwards), shows that the sump in Compass Pot is at exactly the same level as the sump in Hagg Beck Active Sink. Also the 2 sumps are horizontal with the top of the pitch into The Chamber Of Horrors in Black Sheep Sink. I am hoping somebody will survey the extensions in Black Sheep Sink (hint, hint) in the not too distant future, so the whole exploration picture can be completed. The original BSS Survex files created by Steve Warren, are obtainable from him or me. 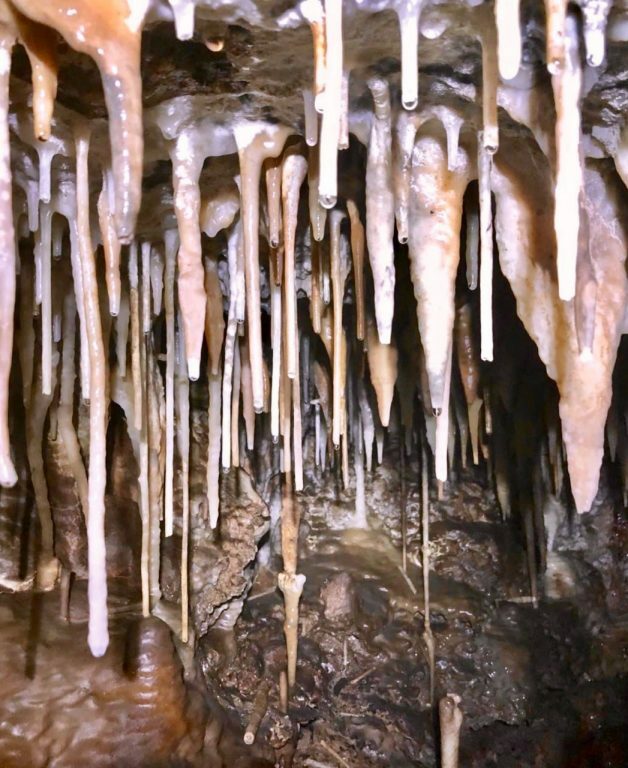 Further info on the caves and hydrology of Langstrothdale are available in the excellent Caves and Karst of the Yorkshire Dales Volume 2, in the Chapter – Caves of Wharfedale and Littondale by Harry Long, (page 455). Ian Cummins and formations Compass Pot 2018. Photos by Adele Ward.